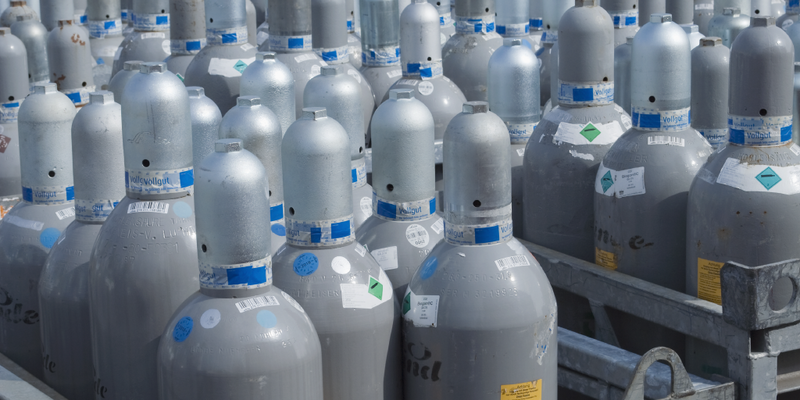 Compressed gas distributors and welding supply companies go beyond the services provided by traditional rental businesses. Companies that rent cylinders while selling the gas within require business management systems that can manage more complex transactions. In the Rental Order screen, a single click enables your Rental360 system to run all necessary processes to create rental and sales orders, contracts, etc. for the sale of the gas and the rental of the cylinder simultaneously. Up to the minute cylinder and equipment tracking with expected return dates enables compressed gas and welding supply companies to easily and accurately schedule rental times, make order changes, and connect rental data with accounting and other back-office functions. Additionally, Rental360 streamlines check-out/check-in, delivery, and exchange processes for better customer experiences and optimized equipment utilization. The Equipment Usage Type in Rental360 gives you the ability to indicate and reference how each particular cylinder or container was used. Therefore, if you use the same container to transport multiple types of gasses or liquids, you can see what gas was last transported in that container, so you know if it needs to be cleaned or have a valve changed before using it for a different type of gas. These three features, along with the complete, built-for-rental functionality of Rental360 gives compressed gas distributors and welding supply companies like yours the tools you need to do business more efficiently. Ready to see Rental360 in action? Request a personalized demo today or view our on-demand demo anytime!